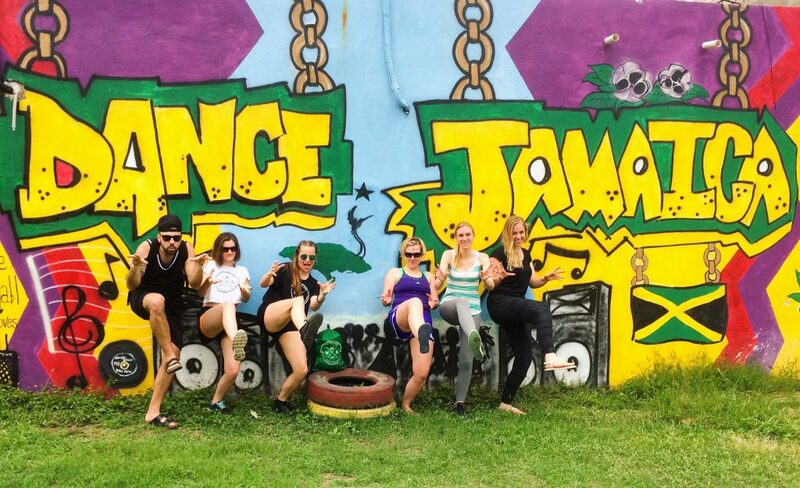 This trip gets you to the origin of Reggae and Dancehall culture, Jamaica. On this journey you will discover the beautiful Caribbean island away from mainstream tourism. 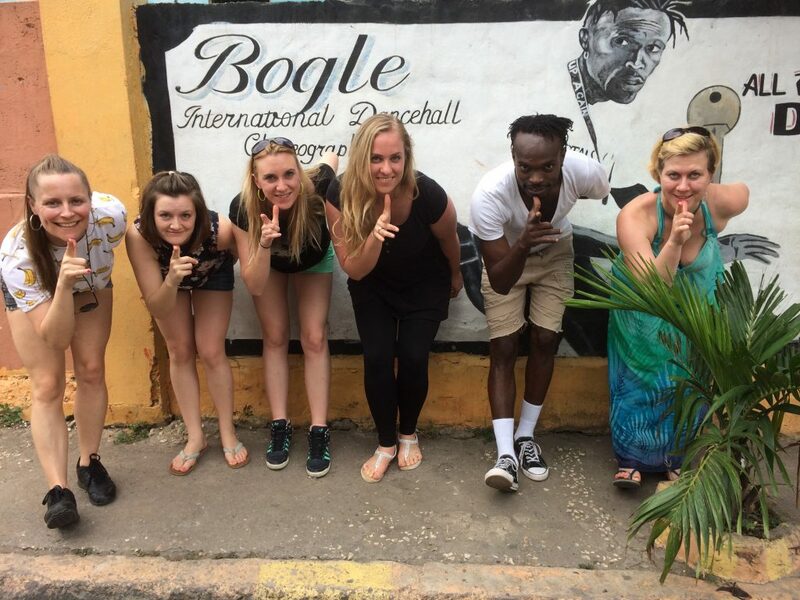 You will experience the real Jamaica and you will learn about its dance, music, history and culture. Jump into a blue waterfall, dance in Kingston ́s famous street parties, pick a delicious mango fresh from the tree, feel surrounded by Reggae and Dancehall music all day or drink fresh coconut water under a palm tree are just one of the few things you can enjoy in Jamaica. We will attend intensive dance workshops with Jamaica ́s best dancers. You will learn dance steps directly from the creators and the legends of dancehall. But not just this see how the dancers live, practise and get to know them as a person. We dive into dancehall culture visiting the key places for the foundation and development of the dance culture where you will be lectured by the creators about dancehall facts and history and of course you will get the chance to learn to speak some patois. We will explore Kingstons famous nightlife. This is the place where dancehall is lived and celebrated. You will dance among all popular street dancers and meet famous artist and personalities like Beenie Man, Usain Bolt, Sean Paul, Spice, Chi Chi Ching, Gyptian, Bounty Killer, Ding Dong, Elephant Man…. This only happens in Jamaica. Through our trip we will visit historical, gastronomical and cultural sights and also enjoy Jamaicas beautiful landscape and beaches. 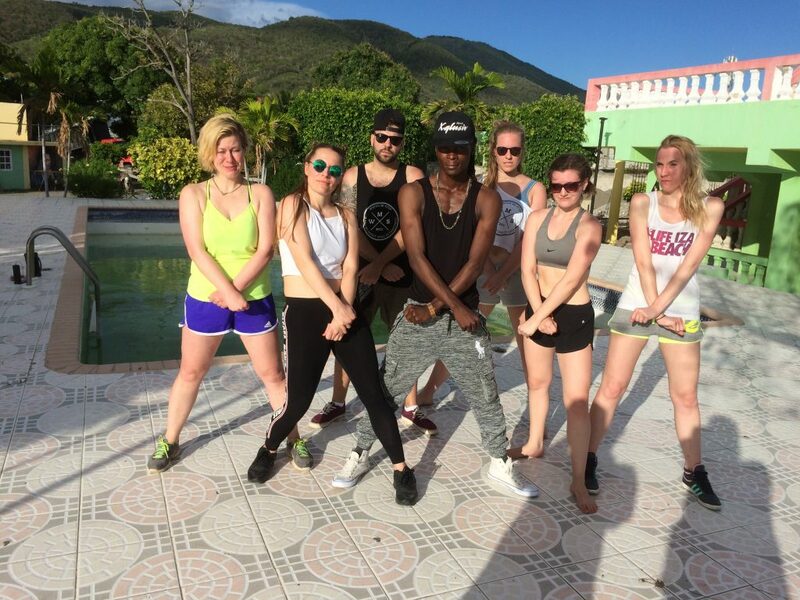 You wanna join us on of our next Dancehall Trips to Jamaica? Nancy, March 2017: I have been with WATCH MI STEP in Jamaica in March 2017. The organisational team was very caring and within the small travel group I felt very comfortable. The combination of dance and discovering the island was well organised and i enjoyed it a lot. I definitley can recommend this trip to everybody who loves Dancehall and the Caribbean and wants to discover it. Antje aka Tina Turbo, March 2017: „Caution – this is addictive!” This journey was way above my expectations. Definitely the right experience to make for dance fans and those who want to become it. 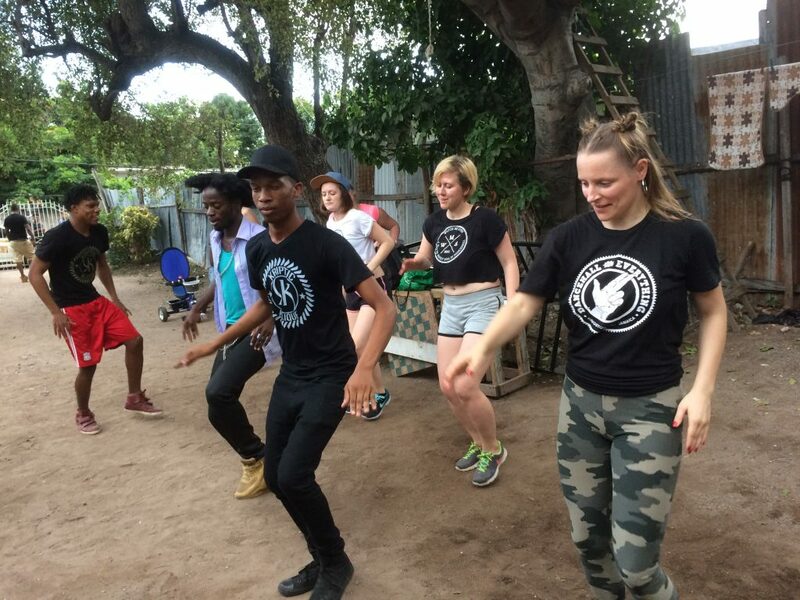 I would never have thought, that I will be able to join and visit so many fun, challenging and informative dance classes, street parties and cultural sights in less than 3 weeks and I still was able to relax and enjoy. The organisation of trip was excellent! Delam & Isi from WATCH MI STEP got a lot of contacts in Jamaica so I could literally “dive” into the Jamaican dance culture. I didn’t want to leave Jamaica at the end of the trip. The encounters and experiences I made with Jamaican people and the other participants of the trip mean a lot to me. In particular I liked that the organisation of the trip was adapted to my personal needs. 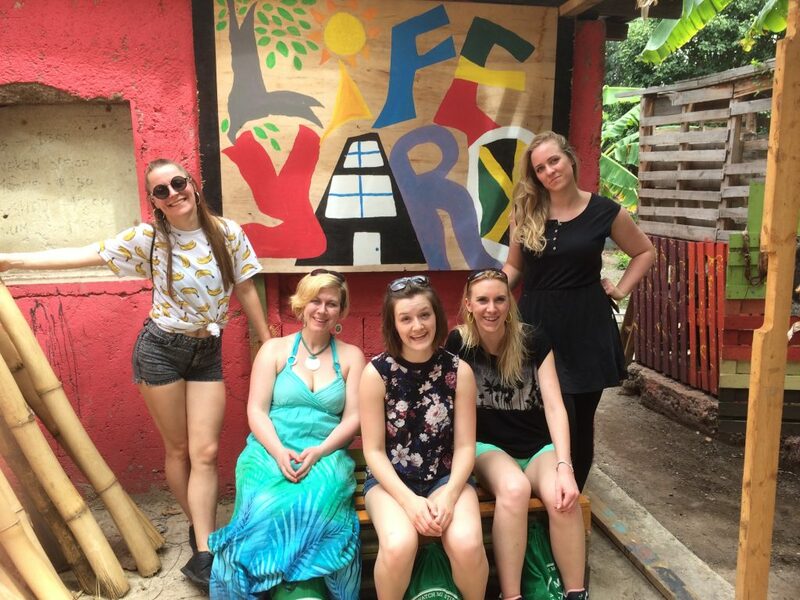 Kathi, March 2017: Jamaica is not just – A – journey! This island offers so many amazing experiences and its landscape is amazing. But the best is its people and that you can feel the vibe of music and dance everywhere! When you come from Jamaica you will be a different person and miss the island very badly.